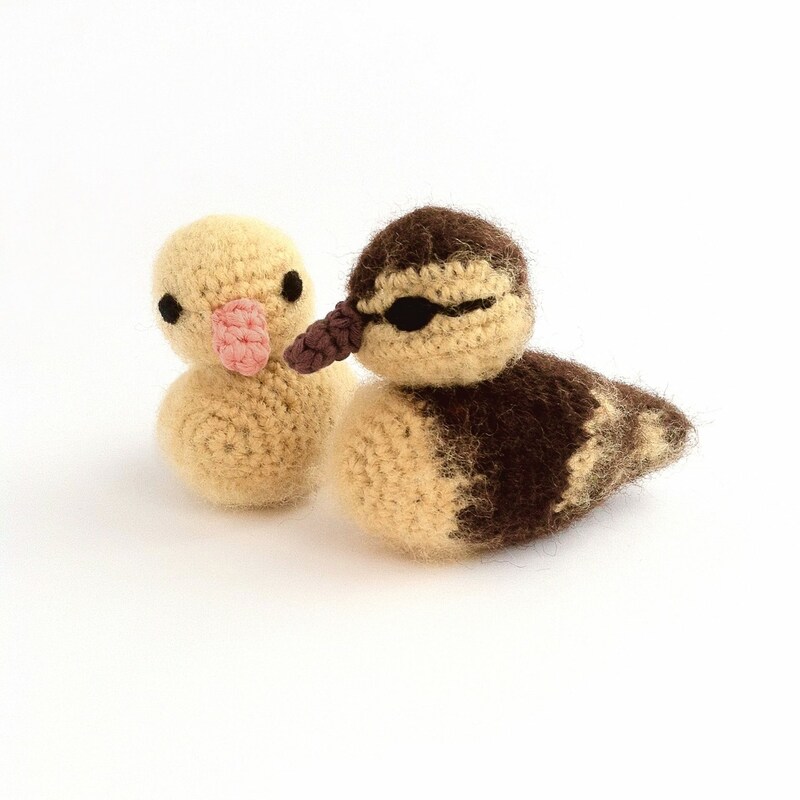 My duckling is usually one of my most popular crochet patterns, but one particular share on Facebook last week has lead to a 1,200% increase in sales on the pattern alone over the same time last year! Plus it has a knock-on effect on sales and queries about my other items, including the kits which I didn’t have for sale at this time last year, and made items. 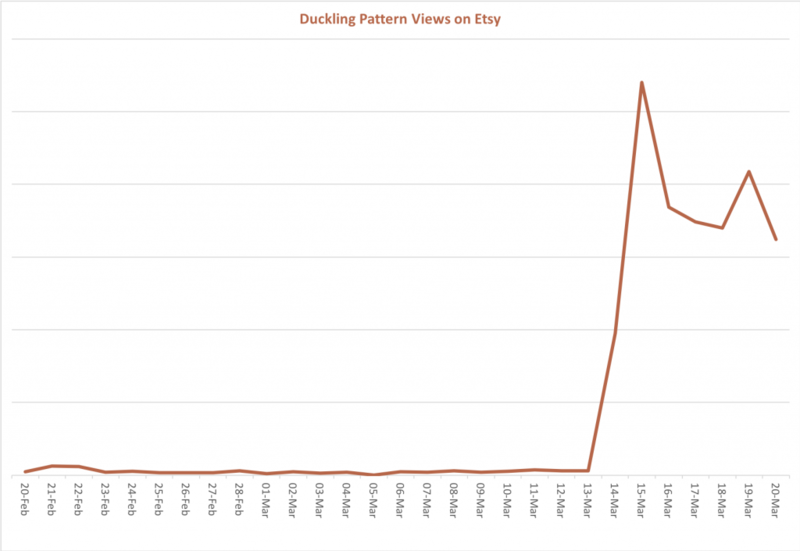 And that’s just Etsy – the duckling pattern is also leading the charge on Ravelry and LoveCrochet too. I occasionally like to post a summary of what’s popular in my shop in different seasons, so what are the best sellers in my Etsy store this week? 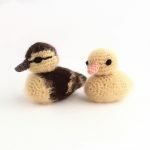 As shown above, my digital duckling crochet pattern is definitely top of the pops at the moment. 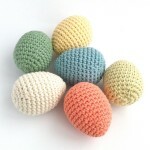 Also very popular as we run up to Easter is my egg crochet pattern, currently available with a 10% discount on Etsy and Ravelry. My duckling crochet kit is very popular both with people making for themselves, and as a chocolate-free Easter gift. 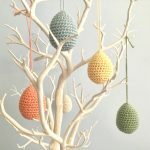 My ready-made Easter egg decorations – with or without hanging loops – have been popular this week. M0re and more people are making “Easter Trees” I think. And the ducklings appear again to take the final slot in my best sellers table, in the form of a gift-boxed printed pattern! An ideal little present that’s easy to send in the post. 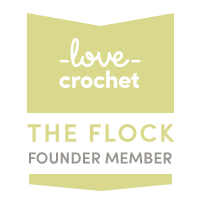 It’s rare for my robin crochet pattern not to appear in my best-sellers list, at any time of year!